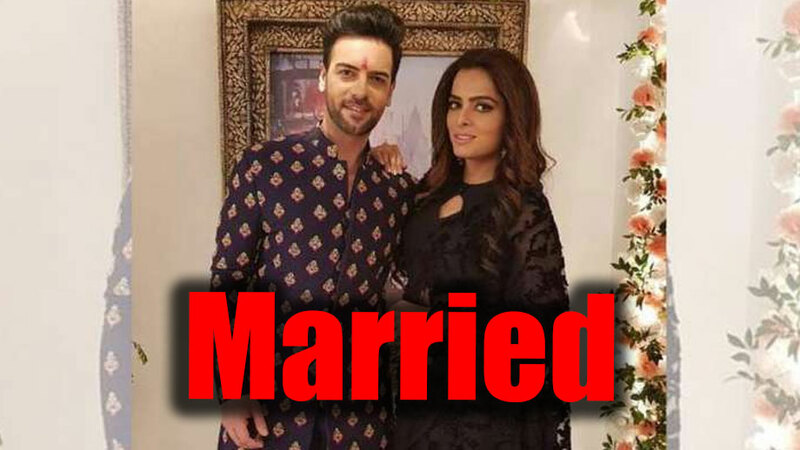 Zee TV’s popular show Kundali Bhagya produced by Balaji Telefilms will see a huge twist in the tale this week with Prithvi (Sanjay Gagnani) taking the step of marrying Sherlyn (Ruhi Chaturvedi). As per the plot, Karan (Dheeraj Dhoopar) trying to prove Preeta (Shraddha Arya) that Sherlyn and Prithvi are in a relationship. However, he fails to do so. On the other hand, Sherlyn feels that Prithvi is getting closer to Preeta with each passing day. She gets insecure and forces him to marry her. 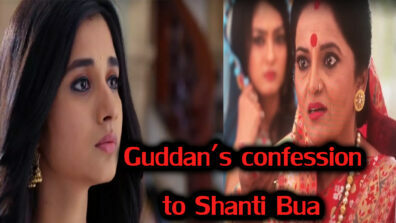 Prithvi tries to explain her but she refuses to believe him anymore. 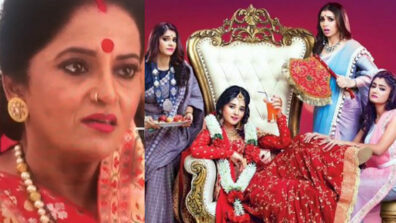 However, after getting frustrated with the continuous fight, Prithvi agrees to marry her. The two get ready and go to marry with each other. Will they finally get married?